Last Minute: Non-stop flights from Germany to Phuket for just €100 one-way! 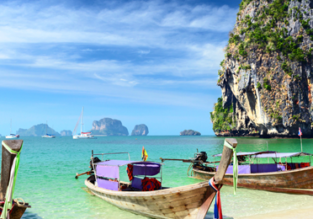 High-season flights from Frankfurt to Thailand for only €318! 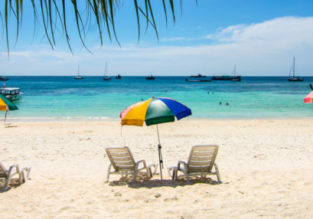 5* Qatar Airways high-season flights from many EU cities to Pattaya, Thailand from only €382! 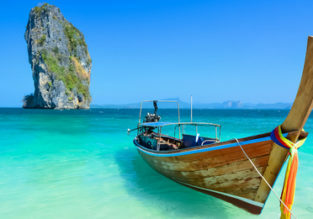 Cheap non-stop flights from Germany to Phuket for just €276! 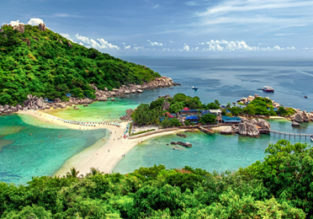 7-night stay in top-rated 4* beach resort in Phuket + non-stop flights from Germany for €421! High Season! Many German cities to Thailand from €409! Emirates: Fly from Germany to Thailand or Sri Lanka from €379! Great opportunity to visit Thailand or Sri Lanka with World’s best airline according to Skytrax! Emirates are offering cheap flights from Dusseldorf, Frankfurt, Munich or Hamburg to Bangkok or Colombo from only €379 for a round trip!